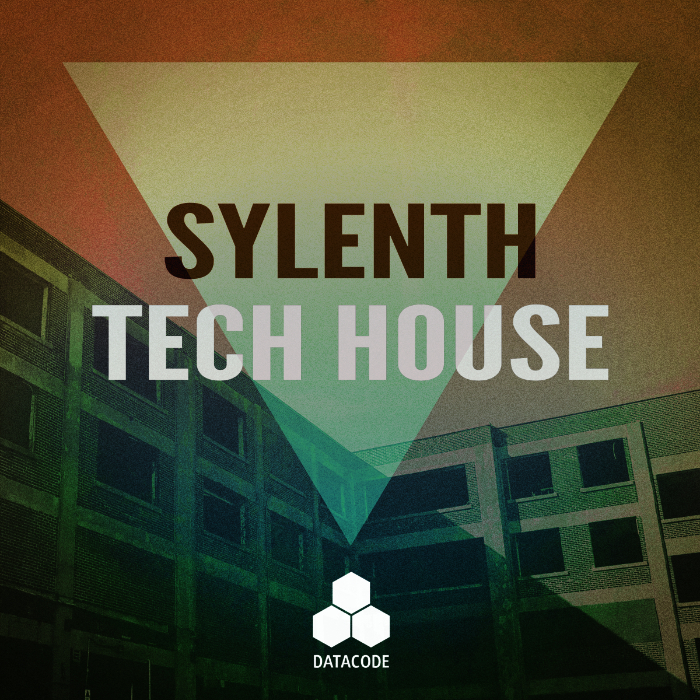 FOCUS: Sylenth Tech House is our very first preset bank for the highly regarded Sylenth1 VST. This bank was specifically designed with a FOCUS on the latest sounds in Tech House / Deep House / House. Everything from the most cutting edge Tech House Leads, Rumbling Sub Bass, Classic House Keys, Deep Chords / Plucks and several Dynamic Arpeggiators. Also as a bonus we have included all the loops featured in the Audio Demo to use in your productions Royalty-free!